Today, we caught up with Bo Arlander, a longtime triathlete with an incredible story. 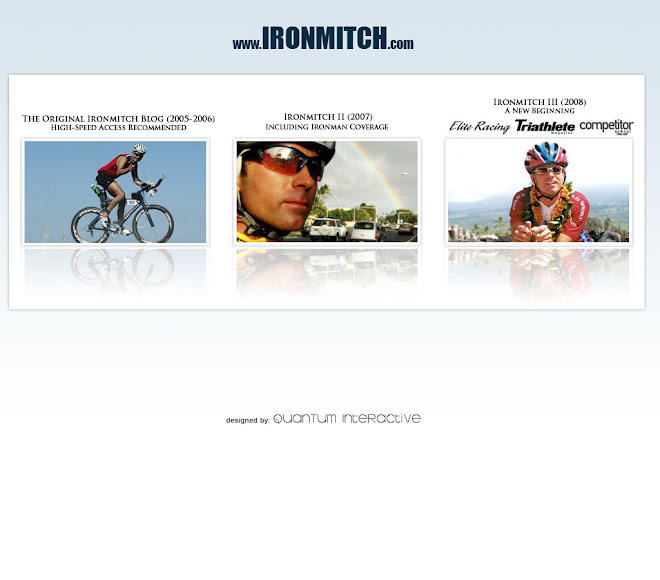 Bo has raced countless Ironmans, and has been a regular in Kona since 1998. She counts herself as blessed, with a healthy body, a fulfilling lifestyle, and wonderful friends. But three years ago, she decided she was tired of having no one to meet her at the finish line. After "a bunch" of IFVs, finally, in 2006, Bo was pregnant and overjoyed. A few weeks before the Hawaii Iroman, she had a miscarriage. Bo simply describes her Ironman experience that year as “really, really hard.” Kona didn’t carry its usually magic to inspire and renew. The race didn’t bring her spirits up--she felt defeated and depressed. But after years of hard work and disappointment, on October 16, 2007 baby Mirabel was born. Bo’s face lights up when she talks about her baby daughter—it’s clear that Mirabel has given her a new lease on life. Congratulations Bo, and we wish you the best of luck on Saturday!